Steph Swainston is from Bradford. She began writing fiction at an early age for her own entertainment and enlightenment and never quite stopped. 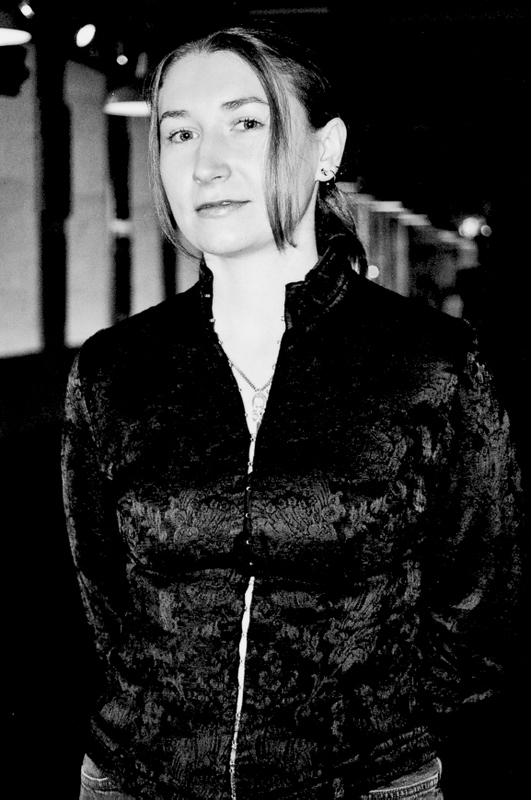 Since 2004 she has been writing for others’ entertainment too, and is author of the acclaimed ‘Castle’ series which includes the novels The Year of Our War, No Present Like Time, The Modern World and Above the Snowline. Among many other jobs, Steph has worked as a bookseller, an archaeologist, a lock-keeper, an information scientist and a pyrotechnician. While eclectic employment is an established tradition in author biographies, Steph would rather have got a fat salary doing something important-sounding in finance like other Cambridge graduates, but it turned out navigating life with SIJD, Asperger’s Syndrome, and a humanities degree made that surprisingly difficult. Ultimately, Steph is happiest writing. When not writing, she likes hiking, the natural world, and reading neurology.